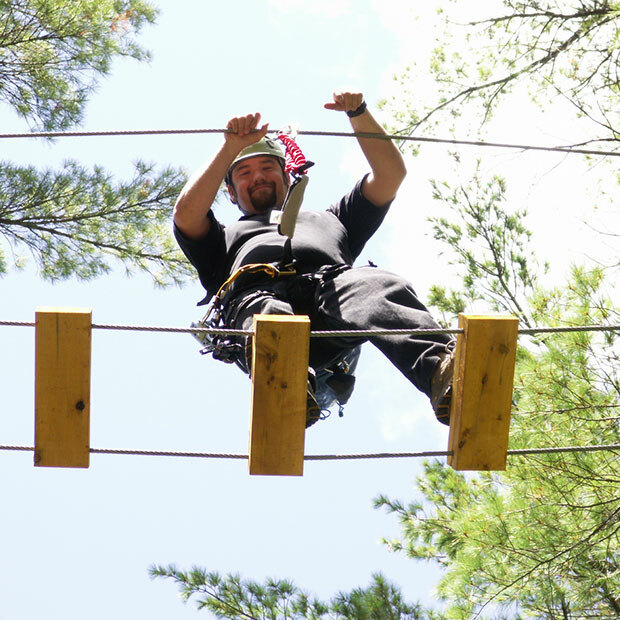 Come discover two new adult aerial obstacle courses and a series of eight zip lines! 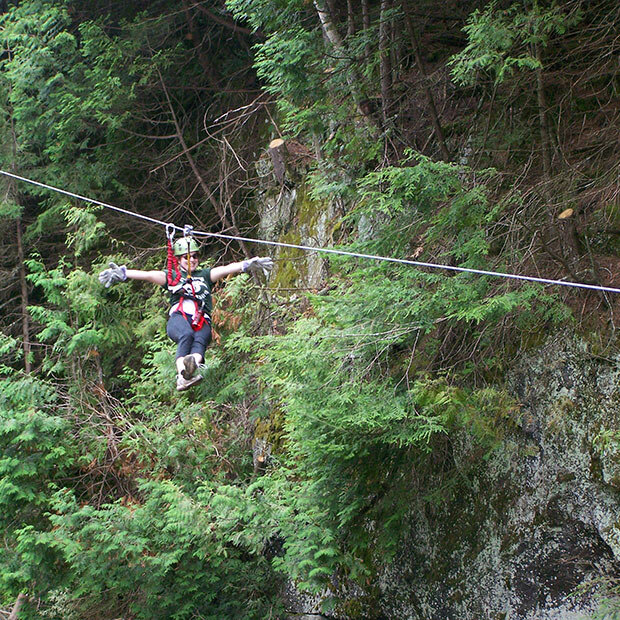 The park’s giant canyon zip lines are guaranteed to take your breath away. 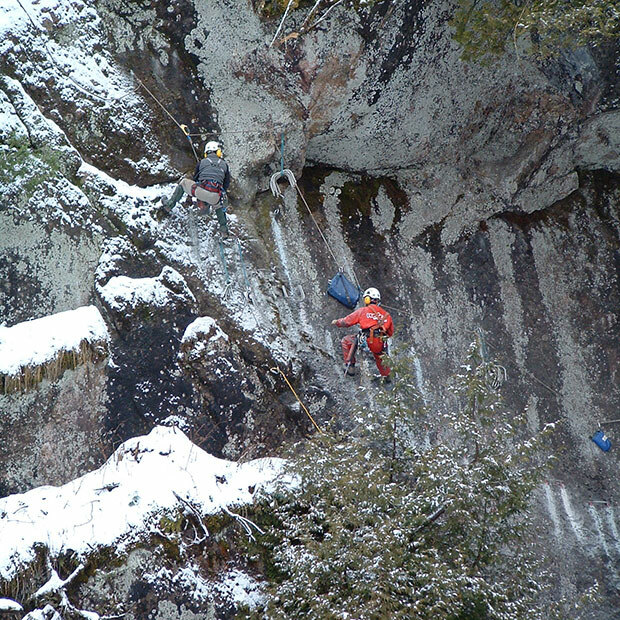 Don’t miss the Via Ferrata (Latin for “iron road”), a 500-metre climbing experience along the rock face above the Coulonge River. 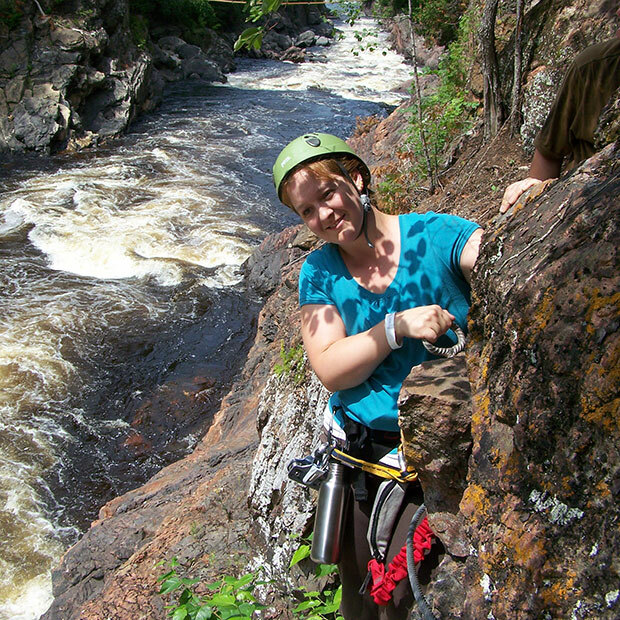 Suitable for all skill levels, from beginner to expert.